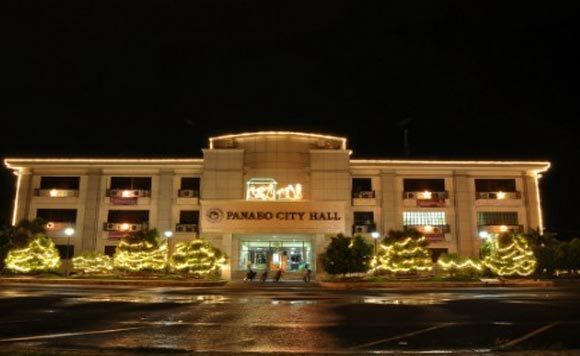 The city government of Panabo is inviting the public for a free concert featuring known artists led by Aiza Seguerra on Valentine’s Day, February 14. Dubbed as Love Cares Forever, the concert will also feature Infinity Band, Naughty Notes, and Nairud. It will begin at 4:00 p.m. and to be held at Panabo City Parks and Plaza. But to ensure the safety of everyone, the local government said that security measures will be implemented, such as no backpacks, hats/caps, umbrellas, and selfie sticks, among others. “Hugot ug strikto ang seguridad sa event pinaagi sa pagdumala sa Lokal nga Panggamhanan maong gina-awhag ang mga muadto nga sundon ang mga patakaran bahin sa seguridad aron hapsay ang dagan sa atong selebrasyon,” it said.